Iridium Satellite is the only mobile satellite service offering gap-free, pole-to-pole coverage over every square inch of the Earth’s surface. Iridium’s constellation of 66 low-earth orbiting, cross-linked satellites provides critical voice and data services for regions not served by other communication networks. Voice and data are routed among the satellites without touching the ground, creating a highly secure and reliable connection. From distant rigs to pitching decks, baking deserts to frozen ice packs, the Iridium 9555 satellite phone can handle any environment. It is small but determined, sleek but industrial grade, easy to use but powerful. It is every bit as rugged as our previous handsets – still resistant to water, dust and shock – but streamlined and packed with innovative new features. Iridium Extreme™ satellite phone is built with the same reliable voice and data capability that users have come to trust from the only real mobile, real global satellite communications company in the world. But Iridium Extreme™ doesn’t stop there. 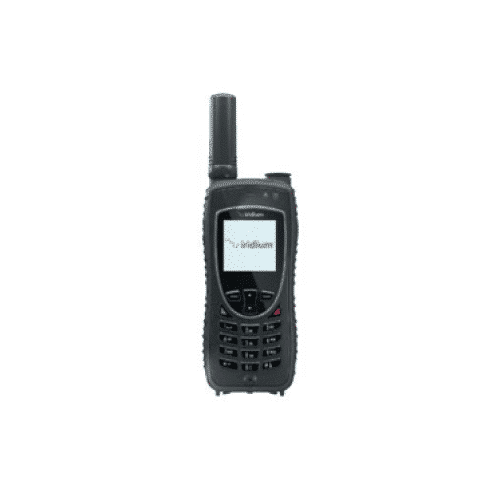 More Features Than Any Other Iridium Extreme™ satellite phone is engineered with more features than ever before and more accessories than any other satellite phone on the market, providing people with even more ways to connect. Take personal communications even further Iridium GO!® is unlike anything the world has seen before. 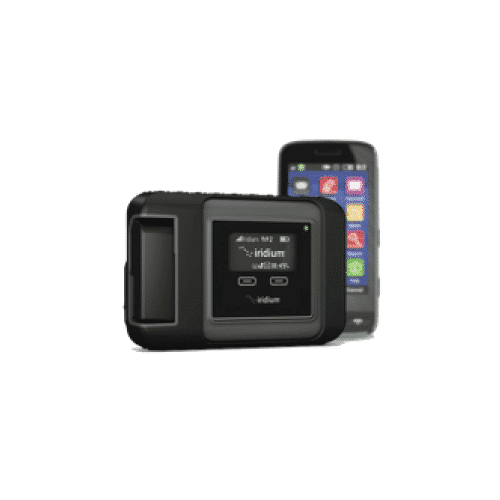 Powered by the world’s furthest reaching network, this compact, rugged and portable unit dramatically extends the capabilities of your smartphone or tablet – anywhere on the planet. Transform your smartphone Iridium GO! instantly transforms your trusted device into a global communications powerhouse. For weekend warriors, individuals, enterprises or governments, for anyone who is on the move, out of range or off the grid – by land or at sea or in the air – Iridium GO! provides global voice and text messaging for smartphone users with data capabilities offered through optimized apps on up to 5 mobile devices.